Since becoming a mom, I’ve slacked on my lipstick purchases. I’m slowly but surely getting back into it. It’s probably because cosmetics are something that (in addition to a smile) I can put on to freshen up my “tired mom” look. I live with a toddler. #nuffsaid Well, in an effort to consistently "pep it up", I'll be sharing a posting a new lippie inspired post monthly! February is National Heart Month and today is National #WearRedDay, I opted to start this series with red. It's an initiative of the National Heart Association. So, awhile back I finally had the opportunity to try on Milani Amore Matte Lip Creme and I love it. It is a saturated liquid-to-matte formula dries to a soft and velvety. It smells like heaven!! Oh, it smells so good! Although, it can be a bit dry but it’s a drugstore matte with staying power! So just touch it up a bit and you’ll be fine! This is definitely one of my current favorite reds. 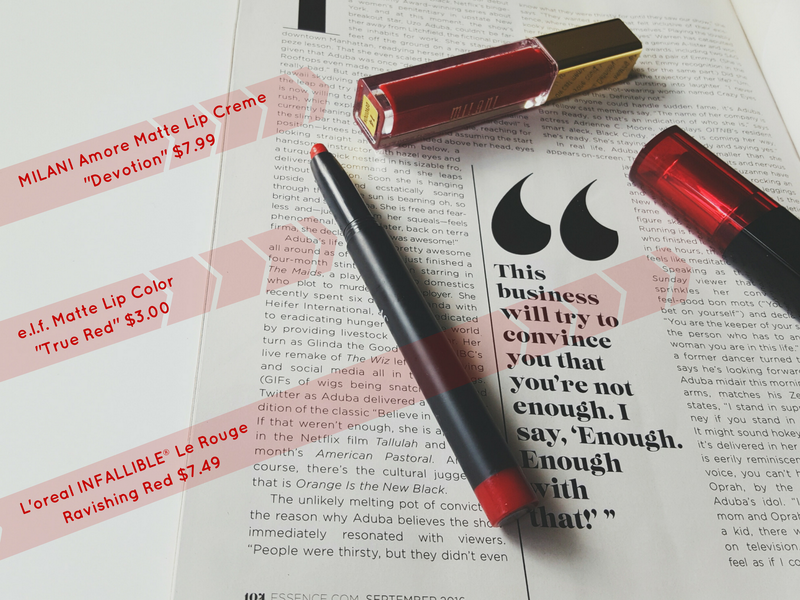 Maybelline Matte Vivid Liquid Lip Color in Rebel Red ($6.99). 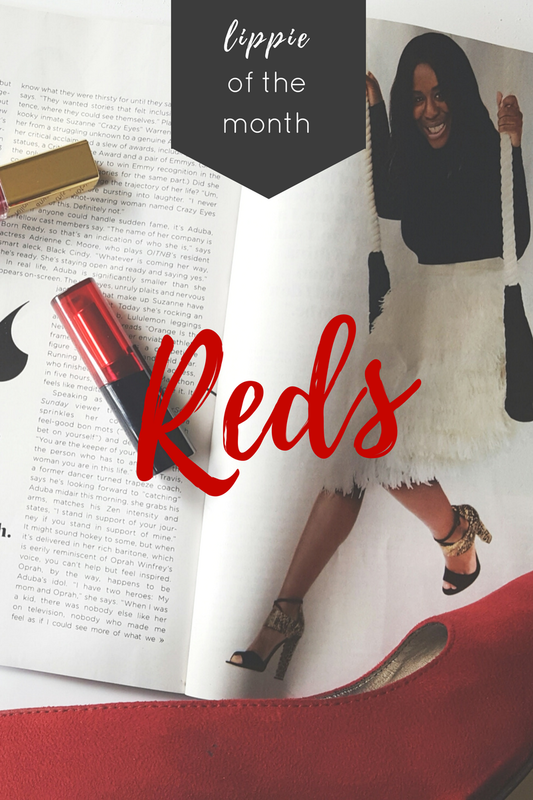 Do you love a good red lippie? What’s your favorite brand and color? Disclaimer: All products where purchased by me for the sole purpose of personal use.